Marist College is a comprehensive institution grounded in the liberal arts. 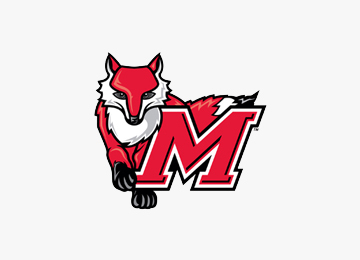 Nationally recognized for academic excellence, Marist is dedicated to helping students develop the intellect, character, and skills required for enlightened, ethical, and productive lives in the global community of the 21st century. The McCormick Family Foundation has played an invaluable role in the growth and success that Marist College has enjoyed over the years. The Foundation's approach to grant-making is thoughtful and strategic, prioritizing the programs and initiatives that have the greatest impact and strongest likelihood to help fulfill its worthy mission. The Foundation's support has enriched the lives of countless Marist students and in doing so, has made us a stronger and more effective institution. We are extraordinarily grateful for the Foundation's generous support and take pride in the exemplary commitment of its founders, Marist alumni Michael and Genine McCormick '88/'88 to improve the world around them through meaningful service, leadership, and philanthropy.